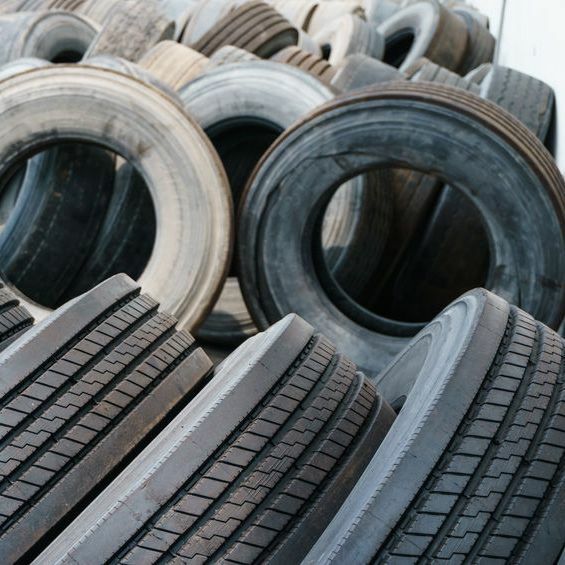 For all wheel and tire needs, we are awaiting for you in our retail tire shop in Apopka, FL. Tire Depot Plus new & used tire shop in Hudson, FL. offers best prices on tires along with services such as wheel alignments, brake, car suspensions and oil changes.